Create an extra special look with a personalized bottom treatment as the perfect finishing touch for your Roller Blind. Expresses your style perfectly. Roller blinds are particularly suited to cover skylights. Most of our roller blinds have been certified. We offer even recycled PET. 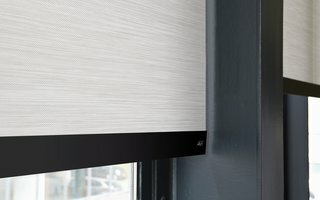 Our award winning XL Roller Blind is the perfect solution for large feature windows - combining easy lifting with manual or motorised controls with stunning designs and colours. Luxurious fabrics combined with sophisticated design options bring a contemporary sense of style to any room in your home. Stunning fabrics in hundreds of designs to compliment your home and style. 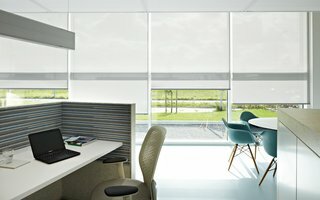 You can view the complete range at your local Luxaflex® showroom. 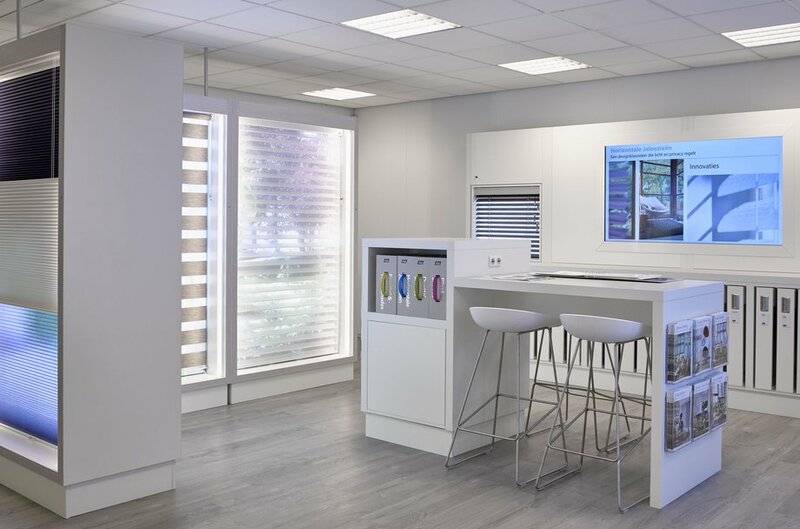 Enjoy the smooth and safe operation of your shades from manual to cutting edge motorised controls. Visit your local showroom to see the options for your home.